Shakedown, go ahead and give it to me. 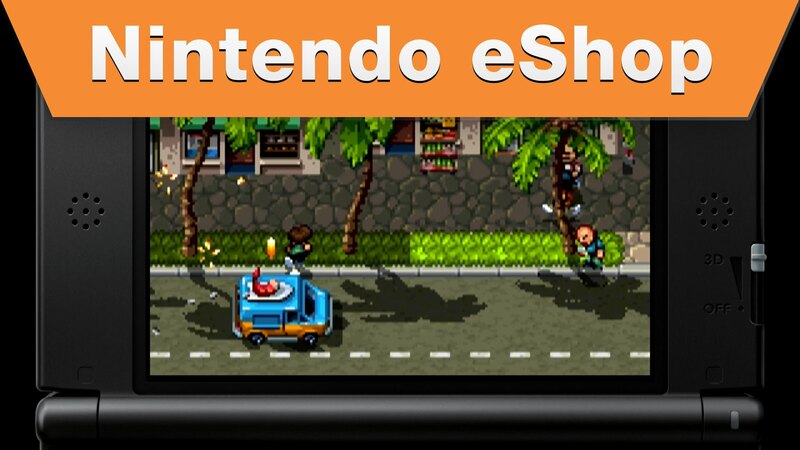 Vblank Entertainment has released footage of their upcoming sequel to Retro City Rampage, Shakedown Hawaii. Retro City Rampage's 8-bit beat-'em-up throwback gameplay was a huge success, and it's interesting to see what Vblank has in store for us this time. Shakedown Hawaii takes place 30 years after Retro City Rampage, and centers on the aging protagonist from the last game coming out of retirement. The game has upped the graphics a notch to a more 16-bit SNES look, and the gameplay seems fantastic. A release date hasn't been announced yet, but you can be sure we'll report on it when it is.